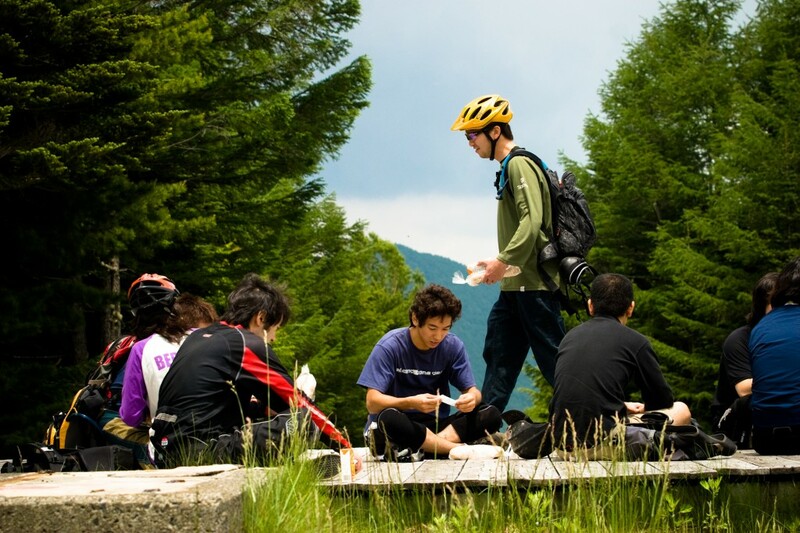 Northstar is an outdoor school and lodge located in the Northern Japan Alps offering its guests Real Adventure and Real Life. 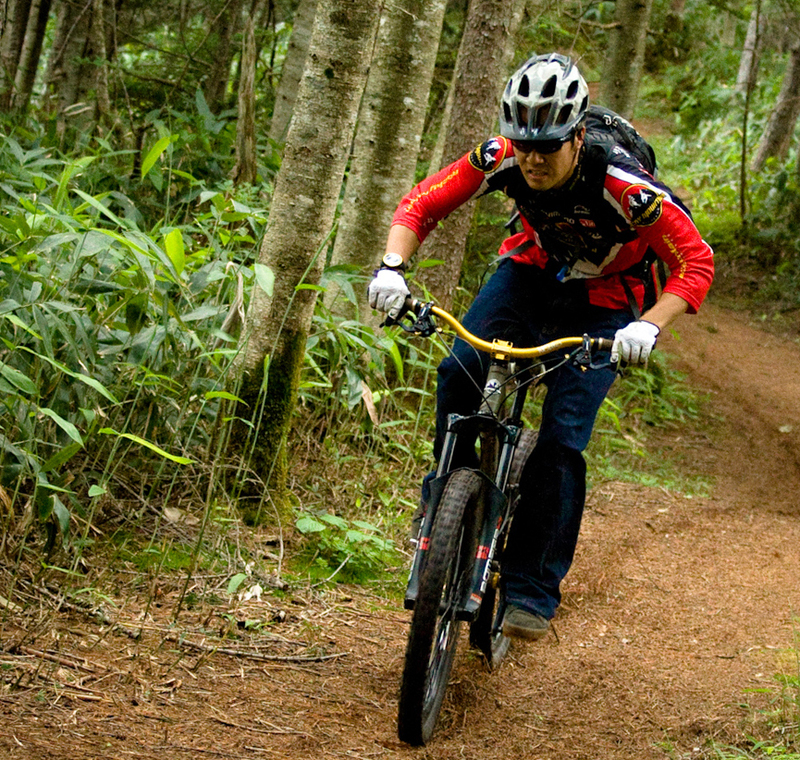 Skiing, Snowbarding, and mountain biking are just a few of the adventures awaiting participants in the Northstar Outdoor Adventure GO Team, a short-term ministry trip to Norikura, Japan from June 16 – 28, 2013. The team will help minister to the Japanese population through Northstar, an outdoor school and lodge in the Japanese Alps which seeks to reach people the deepest level, providing extra hands and feet for some key work projects at the Northstar lodge and on the mountain. The team will be led by Skip and Kerry Jeffries, a husband-and-wife team experienced in leading short-term ministry teams to the Philippines. According to co-leader Kerry Jeffries, their experience in leading teams makes this trip an ideal experience for those who have never traveled outside of the United States. According to Kerry, team members will also minister through skiing, snowboarding and mountain biking, or through practicing hospitality in the lodge. “This opportunity is great for people who love adventure and the outdoors, or those who enjoy hospitality,” Kerry said. Jeffries hopes that the team can not only be an encouragement to the staff of Northstar, but also come home to the United States with a passion for reaching the lost with the good news of Jesus Christ. Members of this GO Team will also learn about Northstar, and interesting and creative business and ministry effort in a relatively unreached part of the world. The cost of the trip is $2,500 – $2,600, and the application deadline is March 1, 2013. Participants must be at least 17 years old. Ethan Sheckler is an intern with GraceConnect. A student at Grace College, Winona Lake, Ind., he is a senior from Goshen, Ind.